Food - the basic amenity of life! And it is aptly placed on a high pedestal since everyone associates the right eating habits (and the right food) to looking good, and more importantly, the ‘feel-good factor’. Trends are a-changing and more people are taking the right step forward to incorporate healthy food habits and even sweating out to stay fit. Though there are still a few who adopt these healthy practices to lose those extra ounces from the waist, the main idea is to stay fit and healthy. All this sounds just right but the question remains… How long will these practices be a part of your lifestyle? Probably a few weeks or a month, at the most. Usually, when one reaches their short-term goal of losing weight, it’s normal to slack off a bit. So, what should one do after reaching those set targets? Simple! Aim to maintain it and continue to stay fit. Looking good is a natural outcome of taking steps to inculcate better eating habits in your routine. This includes eating foods that promise long-term health benefits and make you fitter. Eating the right food at the right time with proper planning keeps one healthy and also helps prevent many diseases and nutritional deficiencies. Instead of searching for the latest diet fads, making a well-thought-out plan with specific long-term goals should be the aim. With the festive and wedding season approaching fast, it is tempting to choose a diet or exercise regime which promises instant results. You might lose those extra inches on that day, but extreme steps will only make you weaker. So, it doesn’t really help if you slip into a size smaller but end up looker pale and ill! Many people try to follow a diet and put in a lot of effort to make sure that they exercise regularly but give up in frustration before they reach their goals. The aim of long-term fitness can only be fulfilled with two ingredients: commitment and discipline. And this is the secret of overall wellness! Here, the goal is to make and maintain dietary changes with the help of nutrition counseling. The in-house nutritionists provide customised counseling and assess current eating patterns to identify areas where change is needed. Assessing Health: Assess overall health which includes ailments, diseases or predispositions, if any. Assessing dietary habits and physical activity: A 24-hour recall method is used to understand regular food intake. This provides an estimate of energy and nutrient intake. Combined with the daily routine of physical activity, this serves as a base point. Body Composition Analysis: This includes weight check and body measurements to explain and analyse the body. This is done mainly to understand the importance of healthy BMI and ideal body fat percentage. Diet counseling and diet plan: Making dietary changes is a gradual process. It may start with one or two changes for the first few weeks and proceeds to additional or more difficult changes later on. This step involves identifying behaviors that need to be changed. Identifying barriers: This step deals with countering the problems that might arise due to changes in diet routine. Setting Goals: Here, behaviour-oriented goals are set. These goals deliver results, but also focus on the needs to achieve the desired dietary change. Finding Support: Although the individual must take responsibility for dietary changes, having the support and understanding of family and friends can make reaching the goals easier. Family members may attend counseling sessions, especially if they share responsibility for food selection and preparation. Maintaining Changes: The challenge lies not only in making the initial dietary changes, but also in maintaining them over the long term. There is continuous follow-up to help learn the tools for self-monitoring. 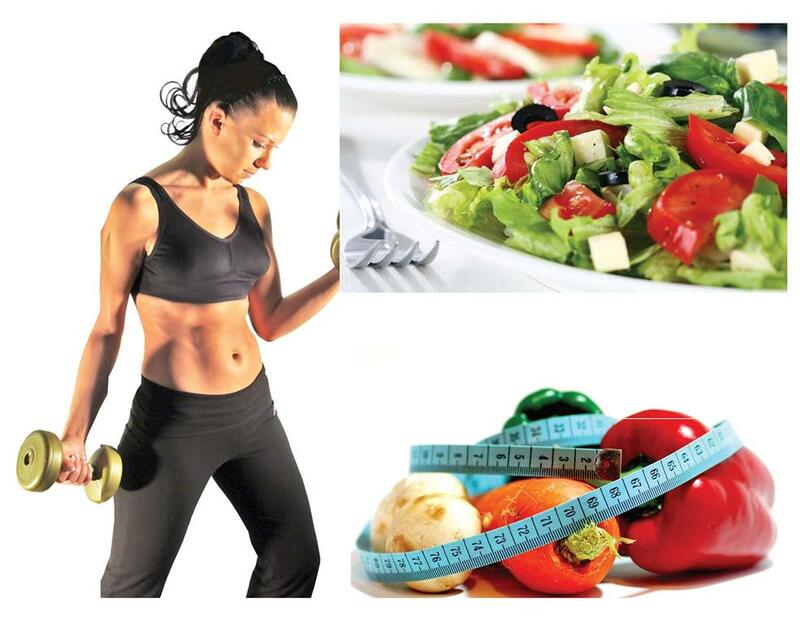 Diet reviews: Weekly review of diet and eating habits adds motivation and interest to continue with the process.